Having intense feelings is simply a part of being alive. No one gets a free pass. But some feelings just keep coming back again and again, like an old nemesis who refuses to leave us alone. They can drive us to do unhealthy things or make poor choices. And they can make us supremely uncomfortable. Last week’s article, Eight Step Method to Manage Intense Emotion, was about how to sit with, and tolerate, an intense, painful feeling. 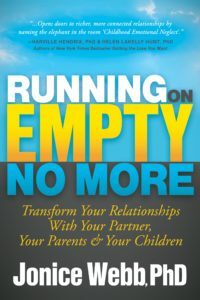 This week, we’ll talk about how to resolve the feeling so that it actually goes away. 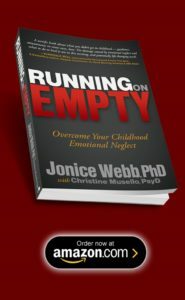 If you find that emotions are extra challenging for you, it may be a sign that you grew up with Childhood Emotional Neglect. If your parents didn’t know how to handle feelings, they likely were not able to teach you. Now, as an adult, you must learn these skills on your own. The good news is that you can! In order to make an intense feeling go away, you have to be able to sit with it and tolerate it. Start with facing the feeling itself. 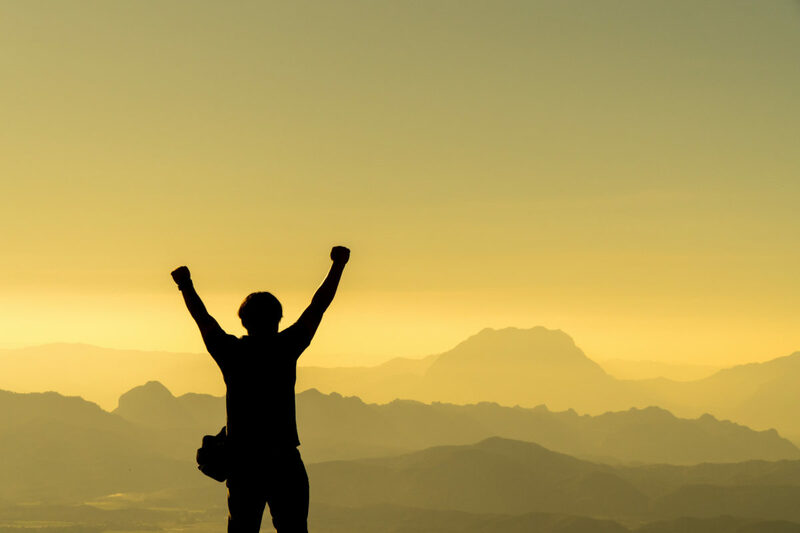 Follow the Eight Steps from last week’s article which will enable you to sit with and tolerate the feeling well enough to identify it and put words to it. Example: worthless, angry, sad and lost. Track the feeling over time. Start paying attention to when this feeling arises in your life, and the possible events or situations that may be causing it. Look back to the past. Did you have it at particular times before? When? Going forward, keep track of when it arises. It helps very much to keep a written record of this which you can look back and review. Use your tracking record to identify its cause. Is this feeling caused by something from your past, or something in your current life? Hint: Most intense feelings have roots in the past, and are touched off by something going on right now. Is the feeling linked to an event or a series of events? Listen to its message. Every emotion is your body telling you something. What’s this one telling you? Develop a plan to process the memory, situation or event that brings up the feeling. If from the past, then this feeling is your body telling you that you need to find a new perspective upon that past event. If it’s your current life that is causing it, think about what you need to change in your life so that the painful feeling will change or fade. Share the feeling and the event with a trusted person. If you don’t have family or friends that you can trust with it, then talk with a therapist about it. There is something about putting a feeling (and the situation that caused it) into words and sharing it with another human being that reduces its power over you. Know that this is probably a “core feeling” for you. Core feelings are emotions that are rooted in your childhood and are a basic part of your identity. They are touched off easily in adulthood by any situation that somehow recreates your childhood experience. Unless your intensely painful feeling is caused by a highly unusual, recent, one-time event like a death or traumatic incident, this is likely a core feeling. A core feeling typically does not go away entirely. But if you acknowledge it instead of avoiding it, and follow the six steps above, you can resolve the feeling, reduce it and greatly reduce its power over you. Of course, none of these steps is easy. Each one of them can be quite complex and difficult. But it’s very important to recognize two things: first, it is possible to take control of a feeling that hurts you or holds you back. And second, there is a time-tested process to follow. So stop avoiding, and stop being baffled. Stop making the same mistake over and over again. Stop feeling worthless, and stop feeling sad. Instead, take it on. You don’t have to hurt anymore. 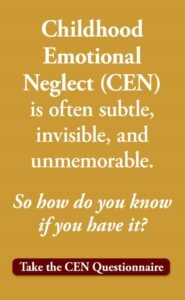 To find out if you are living with Childhood Emotional Neglect (CEN), Take the Emotional Neglect Test. It’s free!